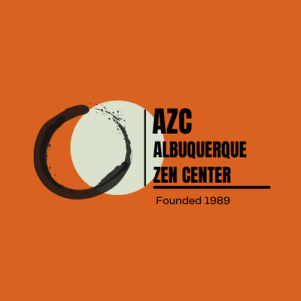 AZC offers Beginners Instruction in zazen meditation on the second Saturday of every month at 10:30 am. Please arrive a few minutes early. Instruction lasts approximately ninety minutes followed by a question and answer period. Please wear loose, comfortable clothing and footwear that is easy to remove and put on. There is a suggested donation of $10.00. Beginner’s Instruction is recommended prior to attending the regular weekly schedule.